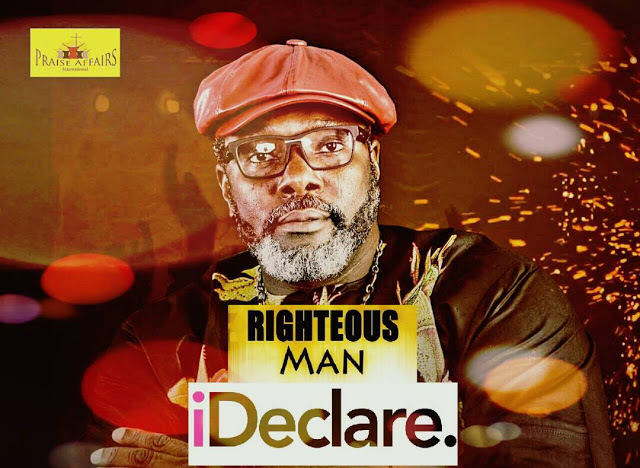 Righteousman returns with a new song, I DECLARE. 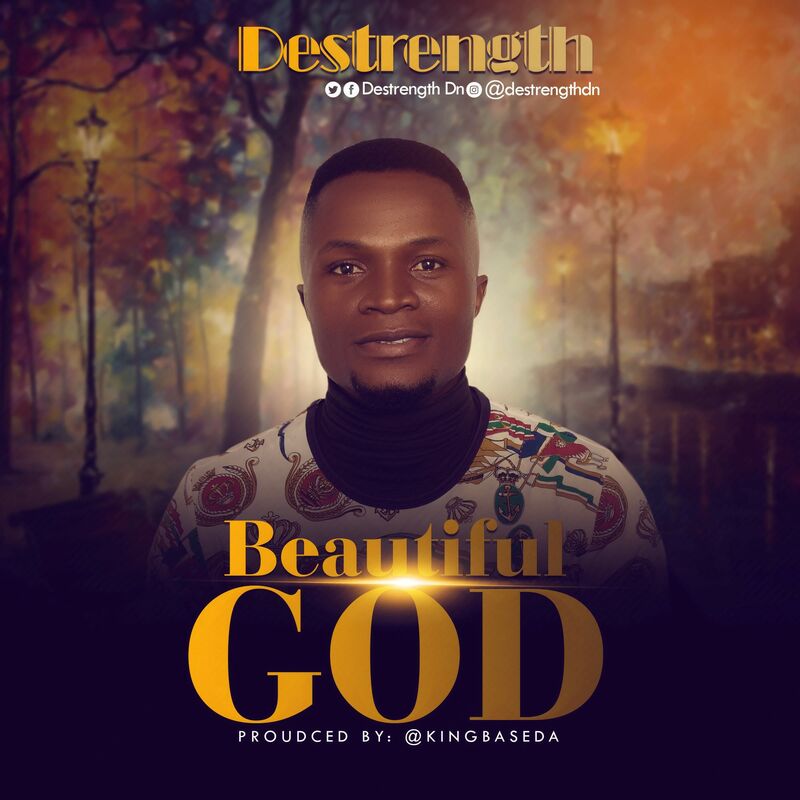 This worship tune from the Reggae powerhouse is a prophectic declaration of healing, deliverance, freedom, restoration to all and sundry. It’s not just another song, it’s a well-thought-out prayer. As you listen to the sound of my voice in agreement. Every word said will come to pass in your life. Amen. Declare it!